yes, the android app is now on Amazon’s Appstore. This is a brilliant move by the developers and i’ll tell you why. I recently did a tutorial on How to install Okadabooks on Blackberry In 5 Minutes, on that tutorial, you’d notice you can’t actually use the Android playstore App on your blackberry, even if it runs an android Operating system. In fact, that is why most Android enabled Blackberry users never thought it could work. 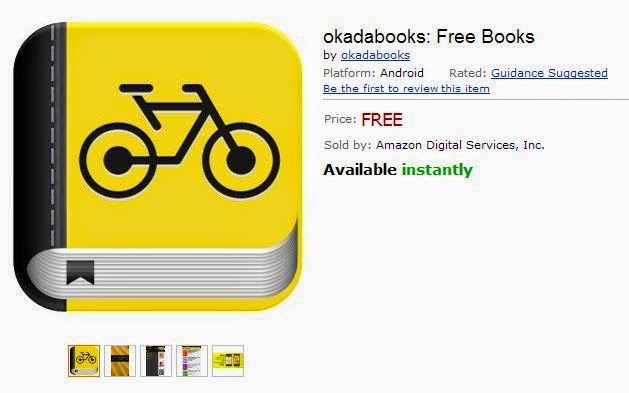 In my next post, i’d be showing you how to download and install the OkadaBooks app from the Appstore.